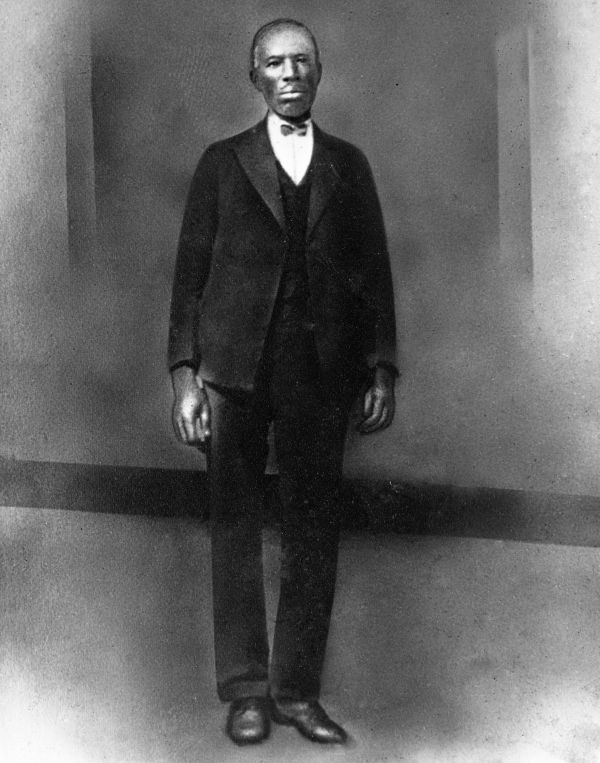 Andrew Johnson Hargrett, Sr. 1918. Black & white photonegative, 5 x 4 in. State Archives of Florida, Florida Memory. <https://www.floridamemory.com/items/show/141477>, accessed 3 May 2017.